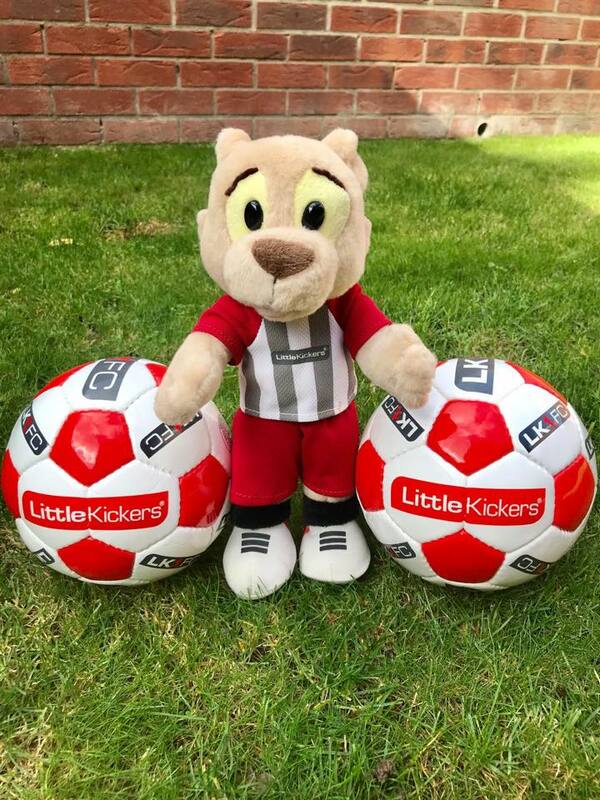 ​Little Kickers started in the UK in 2002. 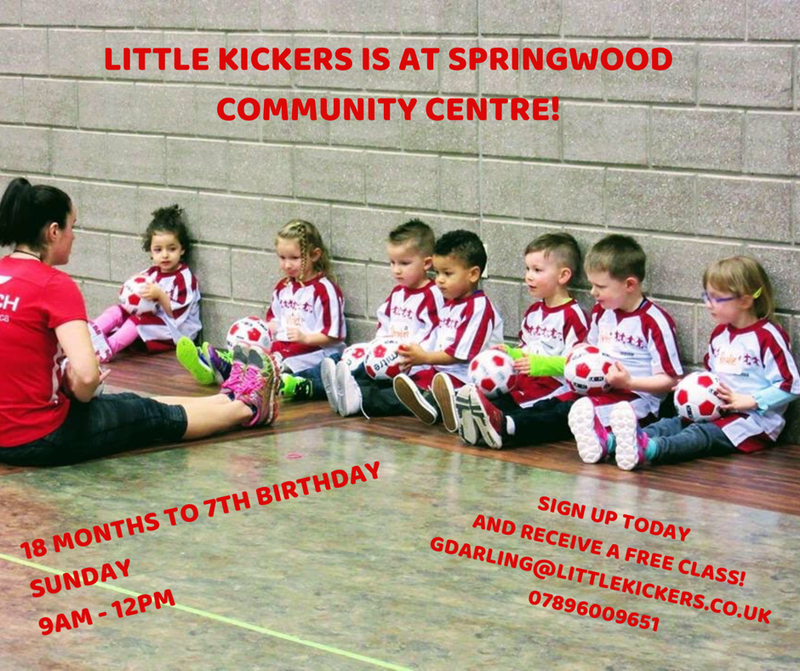 Christine Stanschus was living in London at the time and spotted a gap in the market when trying to find pre-school football classes for her son. Child obesity was becoming a hot topic and Christine couldn’t believe there weren’t pre-school classes to get young children involved in and enjoying sport, so she decided to do it herself. With a successful career in investment banking rather than football coaching, it was clear she needed to play to her strengths in business and find football and developmental experts who could help her shape the classes. It was a recipe for success. Christine focused on building a brand around “fun first” making sure she worked with experts in child development as well as FA qualified football coaches. Together they created programmes that would deliver high quality football skills, combined with important pre-school learning concepts such as colour and number recognition, sharing, following instructions and using imagination. With a network of 1,500 coaches and 260 franchises in 20 countries, we’re now the world’s biggest and most successful pre-school football academy and there’s plenty more to come. We’re constantly enhancing our classes with the help of our experts and we’re always happy to hear from people who want to become a franchisee and experience a better work/life balance while running a successful business.